The Bank Holiday has had me baking. It’s no secret that I love cake – making it, eating it.. eating it. Hell, I'll even settle for just looking at cake; drooling over pictures in some kind of perverted fashion.. But enough about that, we won't mention it again. Anyway, the generous extra day off of work has meant that I can leisurely make a floury mess in the kitchen, pour myself a drink while it’s in the oven, and then really take my time to enjoy every last crumb. I might just return for another slice as soon as my plate is empty - it's only a sliver, no one will notice - we can keep that between us, yes? Inspired by those lovely Hawkes Alcoholic Ginger Beer cocktails that I made the other week, I’ve plumped for a Rum, Apple and Ginger cake with lime icing. 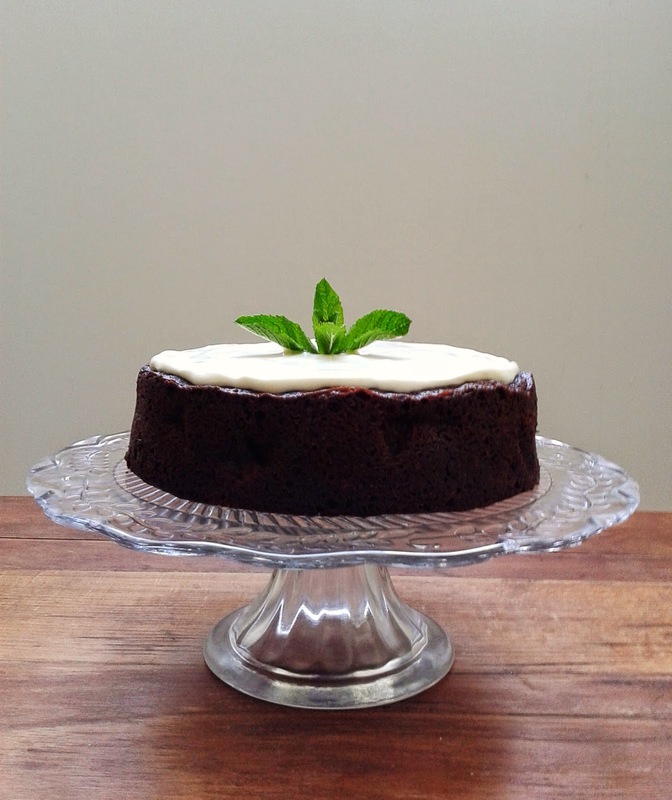 A spiced cake may not sound very seasonal, but it's got that gingery warmth that gives you a big hug during those springtime showers, and the zingy lime assures us that summer is on its way. Let's not beat around the bush, we need to talk rum. As with many of our 'Cooking with Booze' features (check them out here), we advise certain varieties/brands, but ultimately we want you to try the recipe out yourself, so we approve of - and indeed encourage - you using your own preferences or whatever you might have handy. Keep us informed of your off piste adaptations, we love hearing about them! 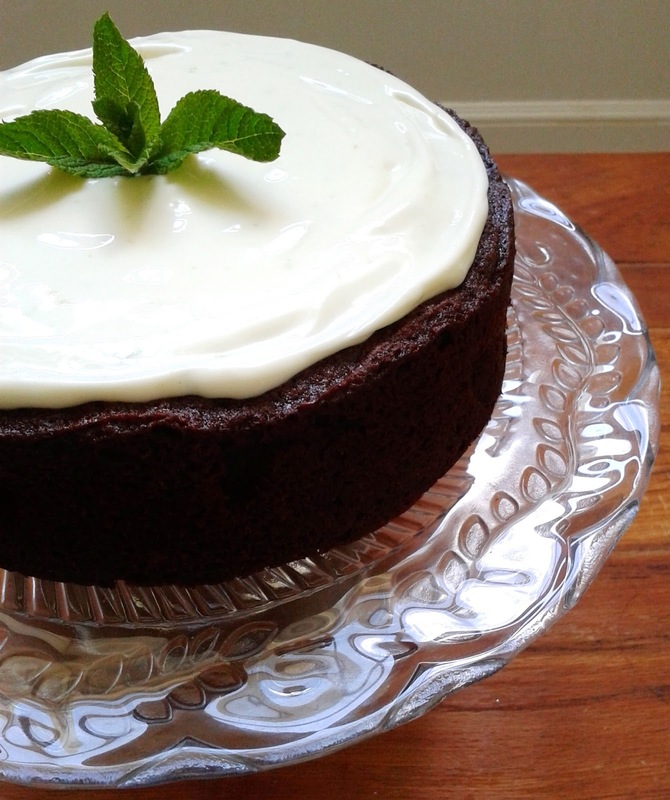 For this cake recipe I'd suggest using a dark rum; you want something that packs a punch, though I'd maybe stay away from 'spiced' varieties (i.e. Morgan's Spiced or Sailor Jerry's) as it would over complicate the flavours. We've reviewed a number of rum's in the past, El Dorado, Chairman's Reserve, Doorly's, to name a few, but I've opted for Appleton Estate's Jamaica Rum; it's a perfect partner to ginger, and it worked a sweet-treat in our Rum Butter Pancake Day Recipe, so it was sure fire hit in my eyes. Try it out for yourself; just don’t blame me if you eat more than you probably should. Place the apples, rum, zest and juice of the lemon in a bowl. Cover and leave overnight to soak. Preheat the oven to 180°C (160°C fan). Grease and line a 15cm round cake tin. Mix together the flour, bicarbonate of soda and spices in a bowl. Melt the butter in a pan. Remove from the heat and add the treacle, golden syrup, sugar and milk, and thoroughly mix. Stir the treacle mixture into the flour mix along with the egg and stem ginger. Remove the apples from the rum and chop roughly. Fold the apples and any remaining boozy liquid into the cake mixture. Pour into the prepared tin and bake for 1 hour. The cake is ready when it has come away from the sides of the tin and when you slide a skewer into it, it comes out clean. Remove the cake from the oven, leave to cool in the tin for 15 minutes before transferring it to a wire rack to cool completely. To make the icing, whip the cream cheese until smooth. Sieve over the icing sugar, add the lime zest and beat until combined. Top the cake with the icing, decorate if you wish, and serve.